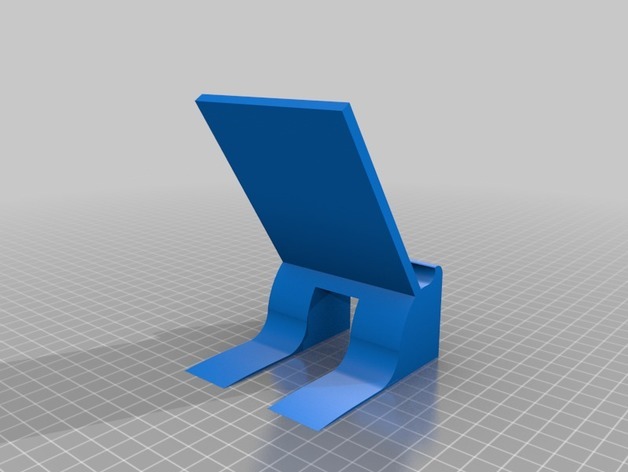 this phone stand will simply hold your phone, or even some tablets. I made it just to make some extra cash with my 3d printer, by selling them at my highschool. the large blank face can be edited with logos or names if desired.